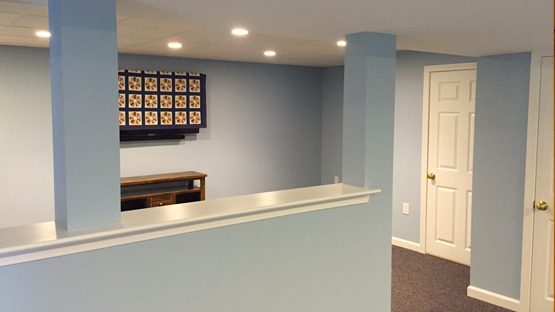 Providing general contractor services all over Massachusetts, the team at Mason Sky is dedicated to bringing your dream home to life. Whether you’re looking to build a home from the ground up or simply renovate your kitchen, we will help you every step of the way. 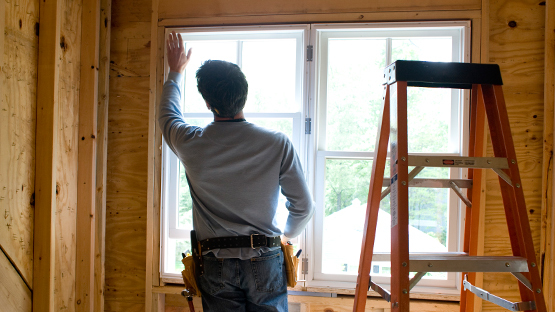 Learn more about the construction and general contractor services we provide. Think of home renovation like bringing new life into your home instead of trying to fix something in disrepair. Giving your home a facelift not only increases its value, but also let’s you value your time at home a little more. Is your wish list a mile long? We’ll help you narrow down your must-haves to match your desired budget. Making improvements to the outside of your home isn’t strictly about curb appeal. 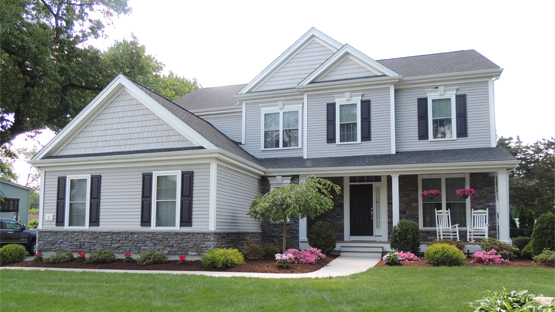 Did you know that the exterior of your home has a direct impact on how energy-efficient it is? We’ll help you decide if your home needs a new roof, siding, or even windows. Welcome a new addition to the family. Whether you’re looking for a second story or simply a mudroom, we can help you maximize your space. Do you need additional square footage but aren’t sure where you can squeeze it in? Our team can advise you on your next steps. 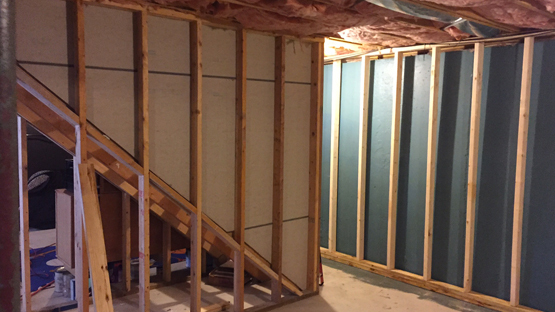 Make your basement an extension of your home, not just a place you’re banished to on laundry days. We’ll help you take advantage of all that extra square footage. 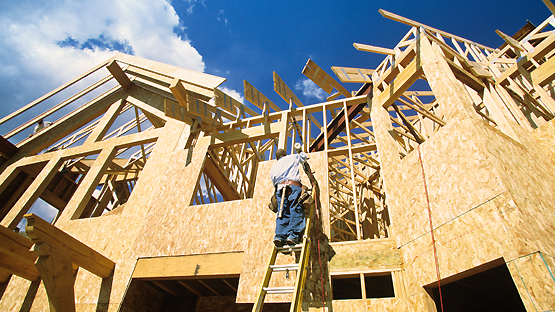 Building a new home is a huge undertaking. We can simplify everything for you by becoming your main point of contact for your entire project, from the architectural design to hiring, directing and overseeing the work of all sub-contractors. We worry about the details so that you don’t have to. Spend your snow day relaxing, not shoveling out your home or business. 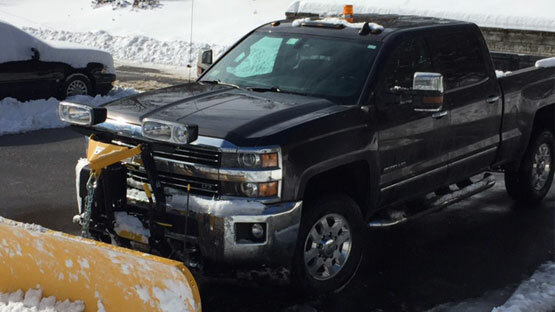 We offer snow removal services for residential driveways as well as small commercial lots in Worcester County. Our team has over 20 years of experience working on a variety of contractor services. No matter how large or small your project is, we’d be happy to help. Contact us to learn how we can help you create the home of your dreams.